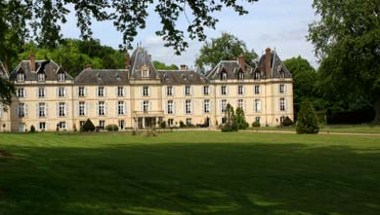 Chateau D'Aveny is ideally located at 1 Rue Pavee in Les Andelys. 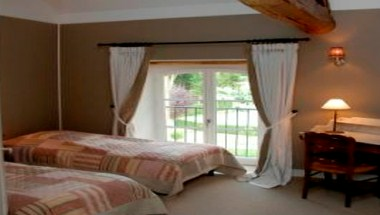 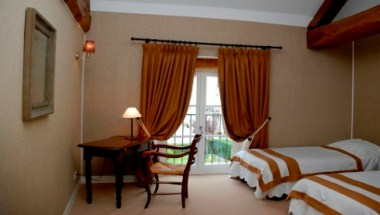 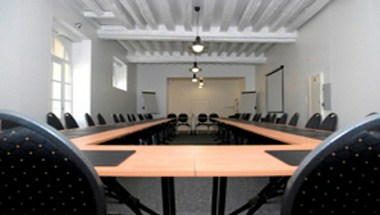 The accommodation comprises of 20 cozy and comfortable rooms, ideal for business and leisure travelers. 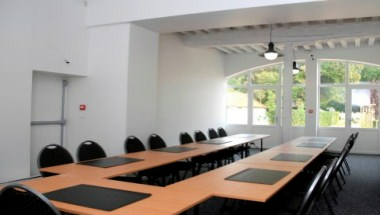 There are 5 well equipped meeting and conference rooms available to host special events.